If you want to be a successful media interviewee, you must overcome TV nerves. You know your key messages inside out. You’ve rehearsed your interview with colleagues. Then you meet the journalist, the camera is pointed at you and everything you prepared goes out the window in a whirlwind of nerves and anxiety. You speak too quickly, you trip over your answers, you’re derailed by the reporter’s agenda and before you know it, the interview ends. So what can you do to stay calm when the red recording light comes on? Here are 5 things to help you overcome those television interview nerves. Throughout my years as a reporter with Scottish Television (STV), I interviewed hundreds of people all over the country. From the head of ScotRail at Glasgow Central Station to a Hercule Poirot impersonator in Edinburgh. In nearly every one of these situations, I would have a few minutes with the guest while the camera was being set up. Although in live TV situations this can prove more difficult, it’s important to chat to the reporter before the interview begins. This gives you a chance to establish a rapport and put yourself at ease, which is the first step to overcome TV nerves. It presents you the opportunity to discuss your key messages or interesting points with the journalist. This, in turn, will give the journalist an idea of some of the potential questions to ask you. 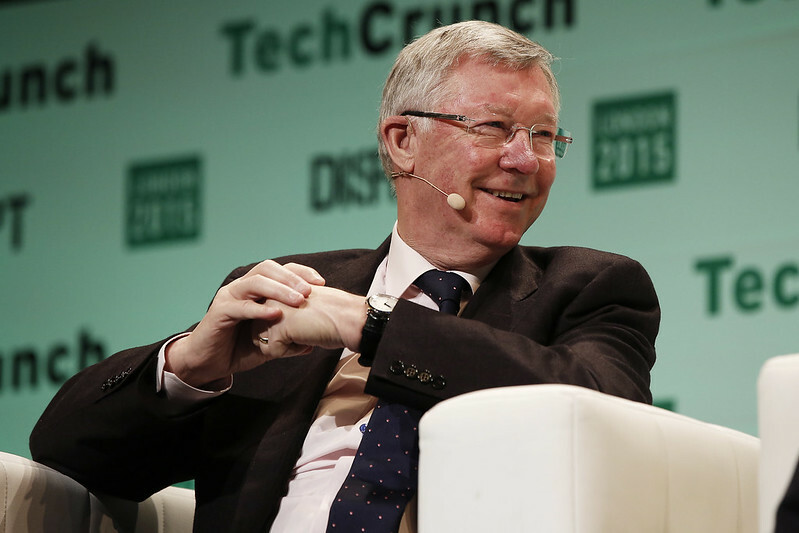 During an interview in Edinburgh in 2013, I asked Scotland’s First Minister Alex Salmond about Manchester United manager Sir Alex Ferguson’s retirement. After a few seconds of stumbling over his first sentence, he stopped and asked me to repeat the question, which I did. Losing your train of thought or tripping over your words happens to all of us. The journalist wants a good, interesting and editable interview just as much as you do. Pause, take a breath and ask the reporter to repeat or rephrase the question. You’ll have some more time to think, which is another underrated aspect of how to overcome TV nerves. In 2017, I interviewed a businessman at a Glasgow conference who’d invented a revolutionary electricity generator for communities in Africa. Unfortunately, he’d worked himself into such a state beforehand that he just wanted the questions over and done with. He rushed through several short, monotone answers and both of us were left disappointed with the final product. He failed to overcome TV nerves, and as a result the interview was barely featured on the evening news. Pausing for even just a couple of seconds before giving your answer can be hugely beneficial. Although your brain may be desperate to get your words out, a pause gives you time to think. Avoid beginning your response while the journalist is still asking the question. A pause makes editing the interview afterwards much easier. When we’re nervous, our speech tends to speed up. Sometimes it becomes so fast that our audience misses key words or phrases. When I would prepare my stories for the STV News evening bulletin, I would work to a standard of 3 words per second. This is the ideal speed to aim for, as it ensures every word you say will be clear and understandable to the audience. 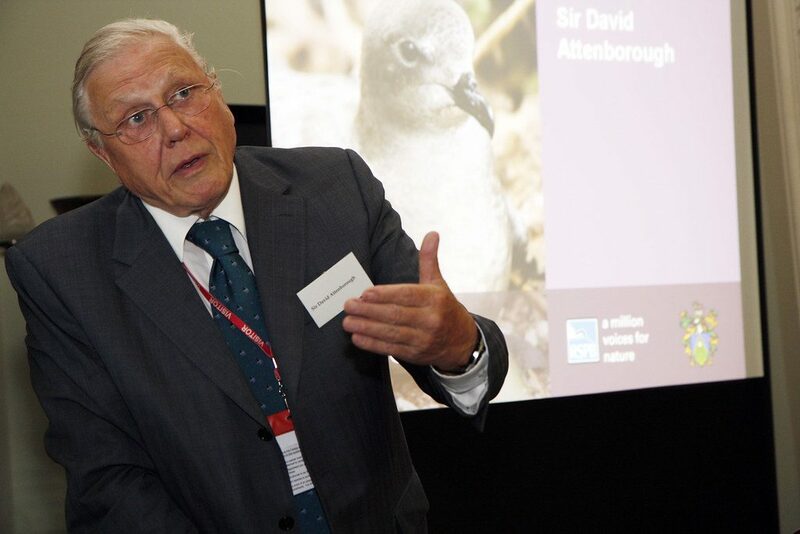 He’s now in his 90s, but British wildlife presenter Sir David Attenborough is a great example. He’s someone who speaks so clearly and slowly that the audience hangs on his every word. Channel your inner Attenborough while giving your answers to the journalist. Speaking slowly will allow you to inject enthusiasm and and fill your interview with tone. You’ve prepared your key messages thoroughly, but the journalist seems intent on dragging you down a completely different route. Suddenly, you’re giving your thoughts on the impact of Brexit on polar icecaps when you just want to talk about your business. Focus on interview technique: answer the question, then build a bridge back to your key messages. I can only speak for my experience. Once you’ve started with one of those phrases, you’re free to take the interview wherever you like. 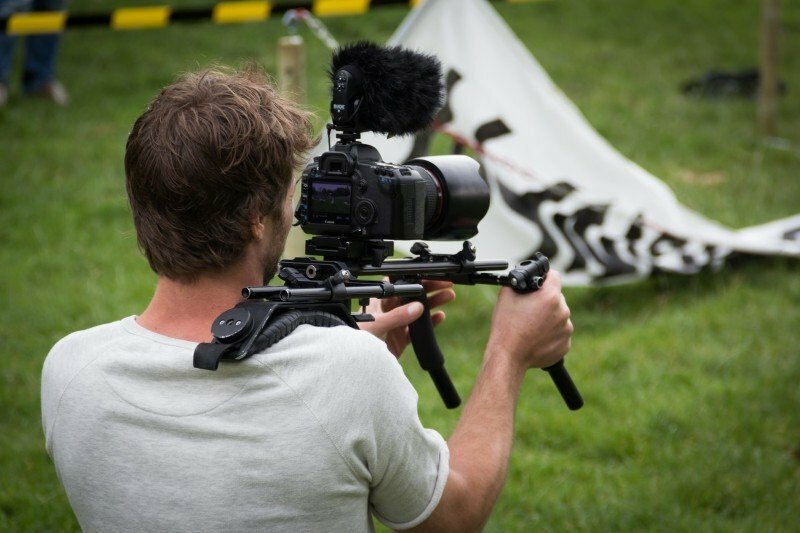 Remind yourself of this technique before you begin, and you’ll be able to steer the journalist away from uncertain terrain and back to solid ground. It’s important to remind yourself beforehand that you’re the expert and there’s a reason you’ve been asked to do the interview. It’s likely you know far more about the subject than the journalist does. Follow these tips and you’ll be able to overcome TV nerves every time. 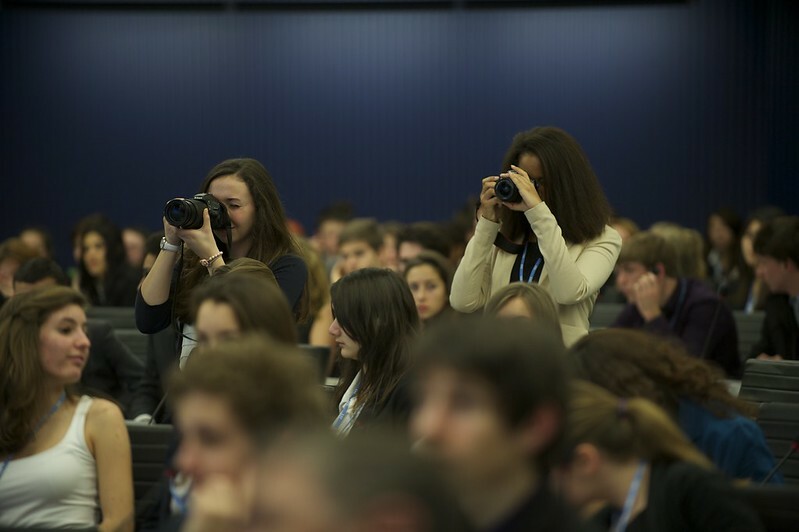 Or arrange a media training session with us in Glasgow and we’ll show you how. Colin Stone is a Senior Trainer at Pink Elephant Communications in Glasgow. Photos by TechCrunch / CC BY / Foreign and Commonwealth Office / CC BY / ITU Pictures / CC BY / all on Foter.com. 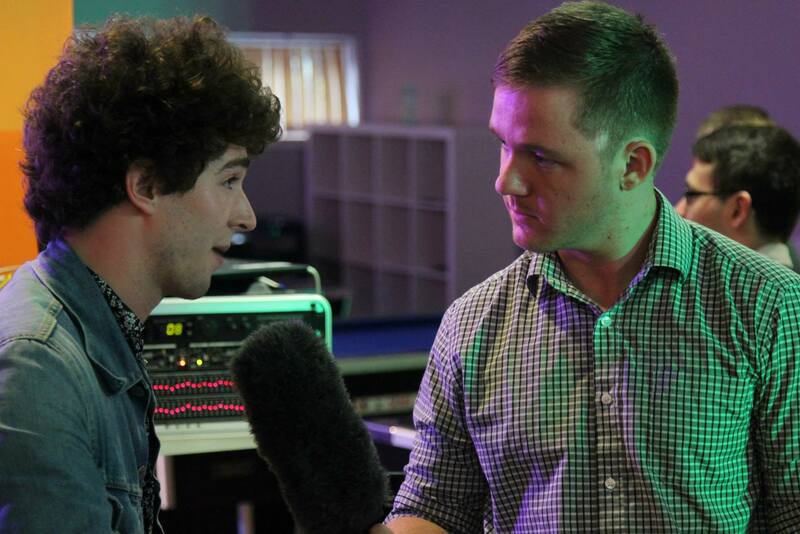 ‘Chat to the Reporter’ photo by Robert Wilson, Wilson Photography.